In our age of anxiety, questions of life’s meaning, concerns about an attitude to life, and the search for deep soulful connections are often at the heart of emotional struggles. 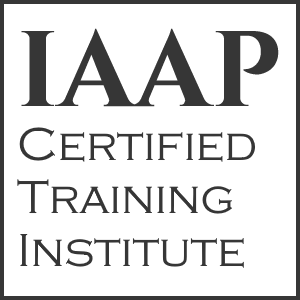 The Analyst Training Program (ATP) of the C. G. Jung Institute of Chicago recognizes the nature of these issues in many individual’s lives and trains experienced clinicians to be able to work interpersonally with people on such a search. It envisions the transformation of the clinician into a person who is well connected to their own emotional life, has a grounded perspective on the nature of psychic life, and can relate empathically to the pain, struggles, delights and joys of other’s lives. This four to seven year training program is grounded in the theoretical perspective of Analytical Psychology, which was initially conceptualized by the psychiatrist, C. G. Jung and was further developed by various international clinicians. It asserts the complexity of our cognitive and emotional life, our individual psyche. It recognizes the energetic dynamic of the personal and the collective unconscious. It respects and engages the affects and powers of the archetypal/spiritual world so clearly acknowledged by world religions. Symbols and images as they appear in dreams, fantasies, drawings, sand-trays and reverie are seen as dynamic communications from the unconscious that when embraced transform consciousness. It also recognizes the interference of personal complexes in living a mature, embodied life and identifies various ways to enable consciousness to mitigate their negative influence. Analytical Psychology provides a perspective unique to clinical training for work with complex psychological dynamics that requires the engagement with unconscious dynamics. The course instruction in the first four years of training occurs in nine (9) monthly meetings from Friday at 10:00 a.m. through Sunday at 1:30 p.m., at the Institute. One of the classes includes an additional 2 hours of video-conference meetings between monthly meetings. Each month a total of 22 hours are instructional. This schedule is designed to enable the practicing clinician to train, even when living at some distance from Chicago. Upon completion of the training, the clinician is certified as a Jungian Psychoanalyst. 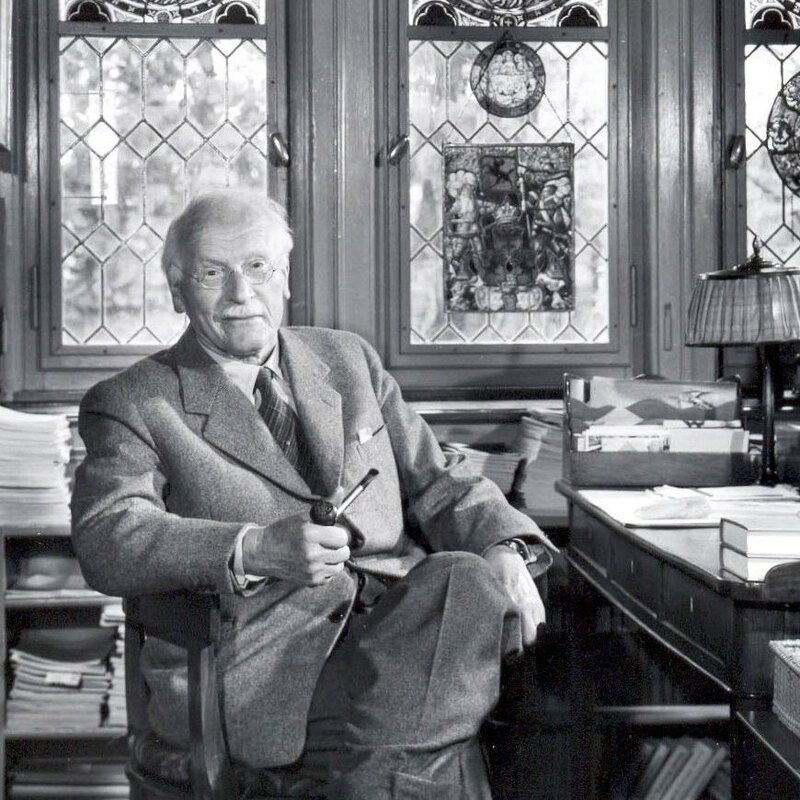 ATP graduates are eligible for membership in the Chicago Society of Jungian Analysts (CSJA), the National Association for the Advancement of Psychoanalysis (NAAP), and the International Association for Analytical Psychology (IAAP). The application deadline for beginning in September is the preceding January 15. Continuing Education credit is available for course work. The Institute is approved by the Illinois Department of Professional Regulation to provide CE credits for psychologists, social workers, marriage and family therapists, and professional counselors. 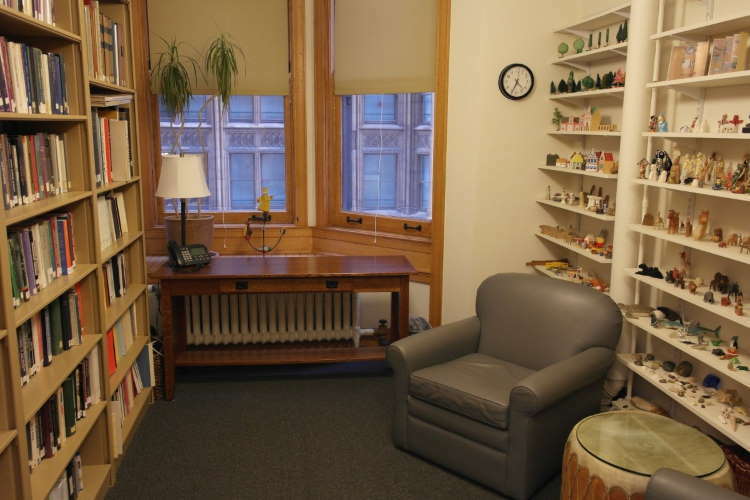 The C. G. Jung Institute of Chicago maintains responsibility for this program and its content. The Analyst Training Program aims for the transformation of the clinician through a multi-year training experience which includes at least weekly personal analysis, weekly consultation (supervision), a personal evaluative process with monitoring committees throughout training, four years of classroom work totaling 700 hours, three sets of exams, two final analytic process write-ups of 30-50 pages each, and a final thesis of 50 to 100 pages. Personal Analysis: The heart of the transformation and the training to be an analyst is the personal analysis. Here the clinician experiences the workings of the psyche and the ability of the Self in analytic work to bring new life and energy. Here too the clinician discovers and clarifies the dynamics of his or her complexes, embraces vulnerability, and engages deep feelings. In analysis she or he becomes more authentically human as a person and a future analyst. Personal analysis can be done with any member of the International Association for Analytical Psychology. 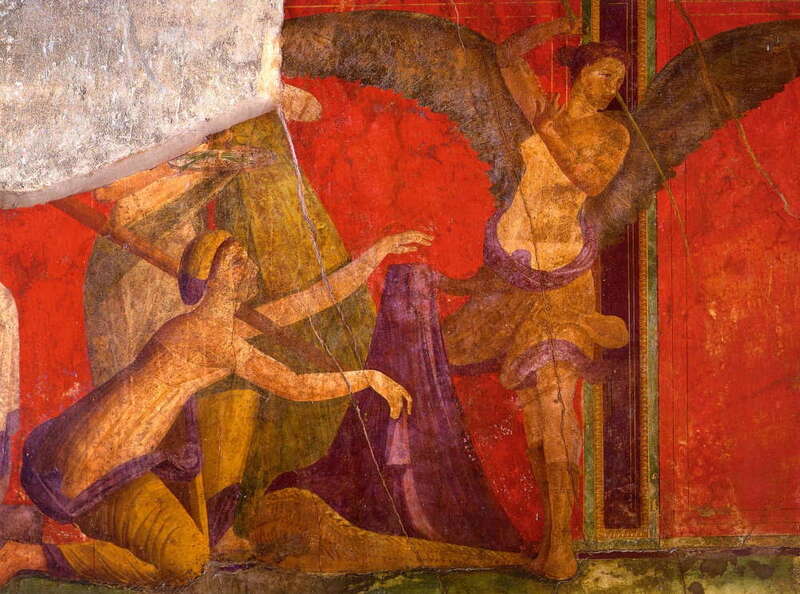 Consultation (Supervision): In consultation, the interpersonal relationship of the candidate with her or his client/analysand and both individuals’ relationship with unconscious archetypal energies, including the Self, are closely observed, since these relationships are at the heart of the change process. Consultation is required weekly, beginning with practice consultation and moving toward control analysis in which two or three cases are followed weekly over a two or three year period. It is in the consultation that the theory of Analytical Psychology comes alive. Evaluation: A monitoring committee at each stage of training evaluates with the candidate her or his progress, noting the changes attained and the challenges requiring additional work. The focus is the personal growth of the candidate towards an analytic way of being. It is in the work with the monitoring committees, that the candidates often feel more clearly seen and accepted for their strengths and their weaknesses. Both positive and negative shadow material, which was not previously seen, becomes known, enabling a more authentic presence in all relationships. 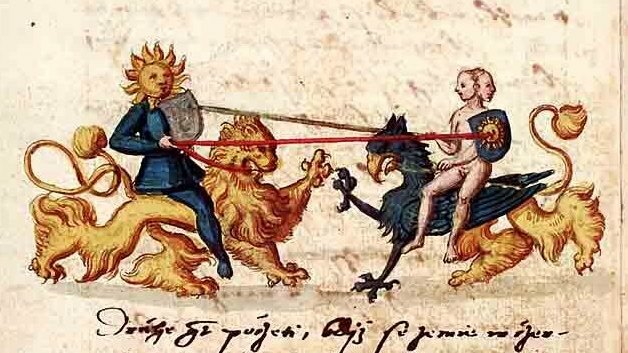 The Curriculum: Unique to the Chicago training program is a focus upon a systematic reading of the writings of Carl Jung, much of which are contained in The Collected Works, various published seminars, and Jung's extensive correspondence. By the end of four years, most of his writings will have been read and how he developed his theory will be known. A second section of courses comprise the Theory & Practice Section of the Curriculum. 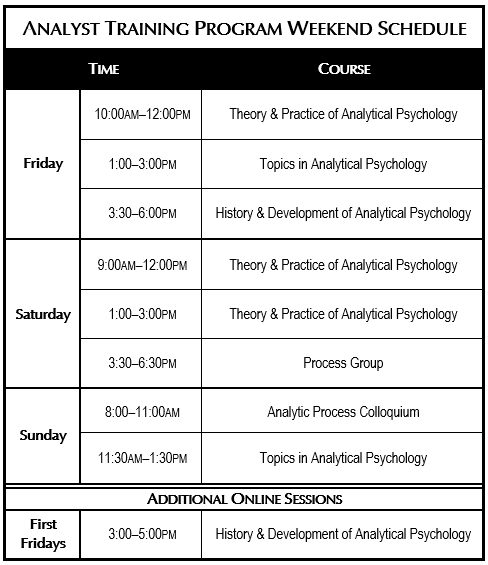 This is a four-year sequence of courses on the foundational and core concepts in Analytical Psychology. A third section of the curriculum deals with various topics that are of interest to candidates and analysts at the time. Finally each weekend includes a case colloquium and a process group. Because the same 10-15 candidates are in most courses, the learning environment is very personal and collegial. Often relationships are built that continue for the rest of their professional lives. (See the Curriculum tab). The Process of Analytic Training: It is cognitive and affective, informative and transformative, developing and deepening. Upon certification as an analyst, each person will have an appreciation of the symbolic attitude within the interactive field of analysis and a working understanding of transference dynamics within the analytic relationship. All graduating analysts will be different than when they began training. 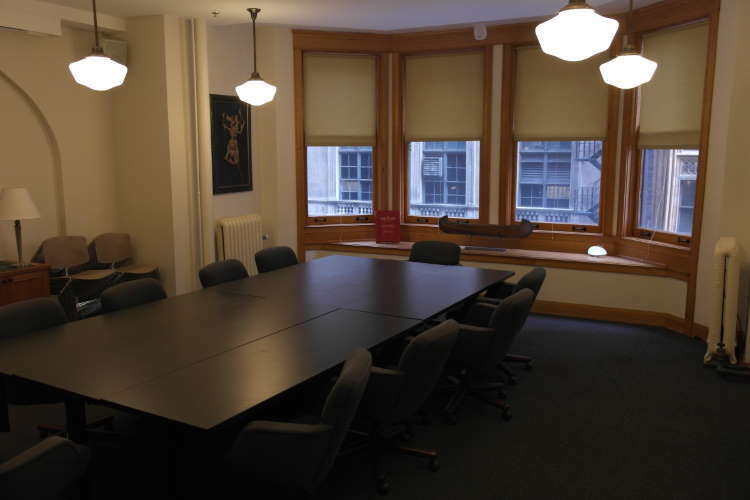 Class sizes are small, held in our beautiful smart conference room in the historic Monadnock building. Click here to take a virtual tour. 4. State licensure in mental health in the jurisdiction in which the applicant practices, e.g., clinical psychologist (PhD or PsyD), psychiatrist (MD or DO), clinical social worker (LCSW), clinical professional counselor ( LCPC), marriage and family therapist (LMFT), or psychiatric nurse (MSN). For additional details, see the Analyst Training Handbook. 5. The Analytic Process Colloquium. In addition two Community Training Weekends are held each year, usually the December and May training weekends. Candidates are required to take all courses in the four-year curriculum, and are encouraged to take additional courses in subsequent years. Unique among North American Analyst training programs is this track in which the majority of Jung’s writings and their historical settings are discussed. This track explores the evolution of Analytical Psychology through a sustained and focused reading of Jung's Collected Works as well as collateral works such as Jung’s published seminars and letters. In addition Jung’s autobiography (Memories, Dreams and Reflections) and other biographies will be read. This track meets for 1.5 hours on the training weekend and for two 1.5 hour sessions by video conference between the training weekends. Matriculated Auditors (first year trainees) participate in a foundational course, “The Matrix of Jung’s Thought.” They meet as a separate seminar. Readings are drawn from the biographical roots of Jung’s perspective, his earlier writings and those that offer an overview of basic concepts. Candidates in their 2nd, 3rd, and 4th years, will meet together in a History and Development seminar to discuss their reading. Readings are planned so that every candidate will read the majority of the Collected Works over the course of four years. Within each year the readings will be arranged in the order that Jung wrote them. Because of the small number of candidates, the sequence of readings is rotated. Hence some candidates will read the 4th year selections before the 2nd year or the 3rd year selections. The specific readings for this track can be found in the ATP Handbook section on curriculum. 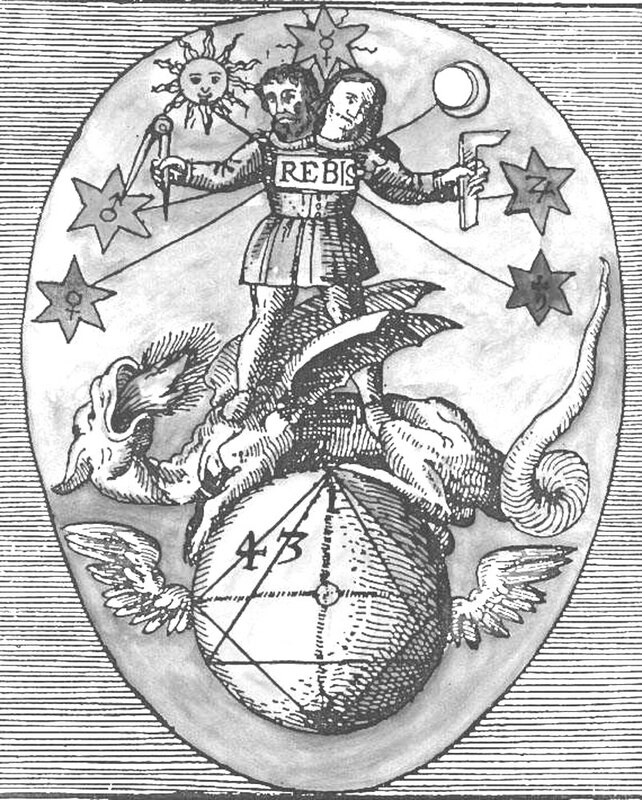 This track and its four year sequence of courses provide an integrated understanding of Jungian theory and practice, including analytic techniques. The foundational and core elements of Analytical Psychology are covered in a set of 12 courses over four years. These courses meet for 7 hours on each weekend and extend across the first four years of training. The candidate becomes acquainted with the major writers within Analytical Psychology and explores the central elements of an analytic practice. A brief course description and a resource syllabus for each of these courses can be found in the ATP Handbook. The third track of courses is reserved for courses on specific topics of current interest to either analysts or candidates. For example an analyst might present their current research and writing on a particular topic. The particular topics are chosen each year by the Director of Training in consultation with the Training Committee and the candidates. Topics that were covered in recent years are Sand Tray Techniques and Theory, Art Modalities in Analysis, Goethe & Faust, Fairy Tales in Analysis, Cultural Complexes, The Body, Religions of the World. Usually two topics courses, each two hours long, are taught each weekend. The analytic process (case) colloquium focuses on the analytic process with one case presented by an advanced candidate to all of the other candidates. An analyst serves as a consultant and facilitator for the colloquium. All candidates attend all Analytic Process Colloquia while in training. After the four years of course work, attendance by teleconference becomes available. The purpose of the seminar is to give candidates at all stages of training an opportunity to discuss analytic work and clinical issues in a group consultation setting. The write-up of the analytic process with the case serves as the basis of the colloquium and often becomes the basis for the write-up for the final clinical exam. This class meets for 3 hours each training weekend. Candidates will participate in a Training Process Group designed to serve as a forum for experiential learning as well as for peer support. Personal therapy is not the focus, but experiential learning may lead to discoveries that may be processed further in the candidate’s personal analysis. The process group is facilitated by psychotherapists certified by the American Group Psychotherapy Association who play no role in the analytic training and evaluation of the candidates. The task of this group is to co-create a culture with norms of safety, trust, openness, nonjudgmental feedback, cohesiveness, and encouragement to focus on the affective component of learning. This empathically attuned holding environment tends to reduce stress during analytic training and serves as a safe base from which to deeply explore the ways in which training is affecting each candidate and their work with clients. At each meeting, group members will be invited to contemplate and speak to three questions: How is training affecting me personally? How is training affecting my work with clients? How is this training weekend impacting me in the here-and-now? This type of group experience can protect against institutional splitting and has the potential to lead to lifelong collegial relationships. The confidentiality of the process groups prohibits facilitators from serving in any evaluative capacity for candidates while in training. The process group meets for three hours each training weekend. Two of the nine training weekends in a year are joint meetings of the candidates with the analysts in the Chicago Society to hear and engage with one analyst on a subject of mutual interest. One of these weekends occurs at the Institute and the other is hosted in a retreat like setting. One is led by a Chicago society analyst and the other is led by an analyst from another society. While these provide an opportunity to explore a single topic more deeply, they are also opportunities to build community around mutual professional and personal interests. Candidates may take additional courses for mental health professionals offered through the Institute’s public program. All candidates have the option to continue taking courses in the Analyst Training Program after they have completed the required courses of the first four years. Costs for these courses are covered by their ATP tuition. This Analyst Training Program Handbook is your guide to the analytic training at the C. G. Jung Institute of Chicago. It contains the policies and procedures for the program and is intended to be a guide for your time in the program. Matriculated auditors and candidates at all stages, regardless of the date of admission, are required to follow the current handbook. If after consulting the Handbook you still have questions, please contact the Director of Training for the ATP. Faculty for the Analyst Training Program consists of members of the Chicago Society of Jungian Analysts (CSJA) and highly-regarded guest lecturers (usually for Community Training Weekends). To view the entire list of CSJA Members, click here. 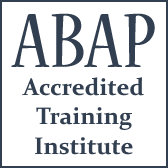 The Analyst Training Program (ATP) meets Friday through Sunday, the second weekend of each month, September through April, and the third weekend in May. 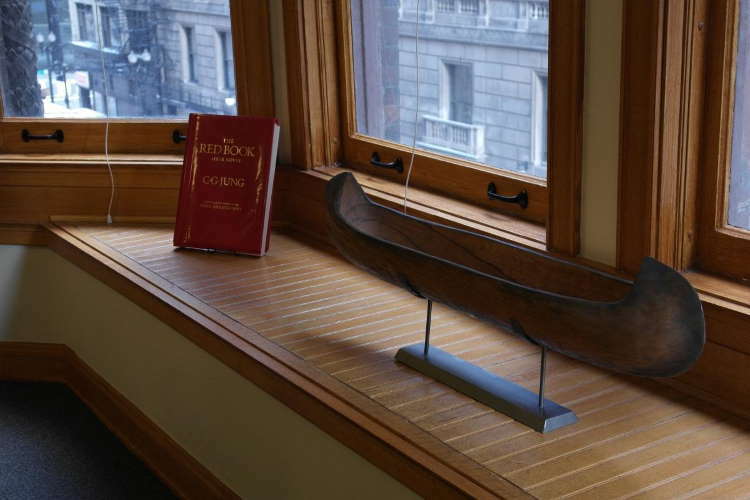 The History and Development course meets online once a month to supplement the 2 ½-hour in-person class time. This 2-hour online session meets in the afternoon on the first Friday of the month. The schedule is flexible depending on candidates' availability. 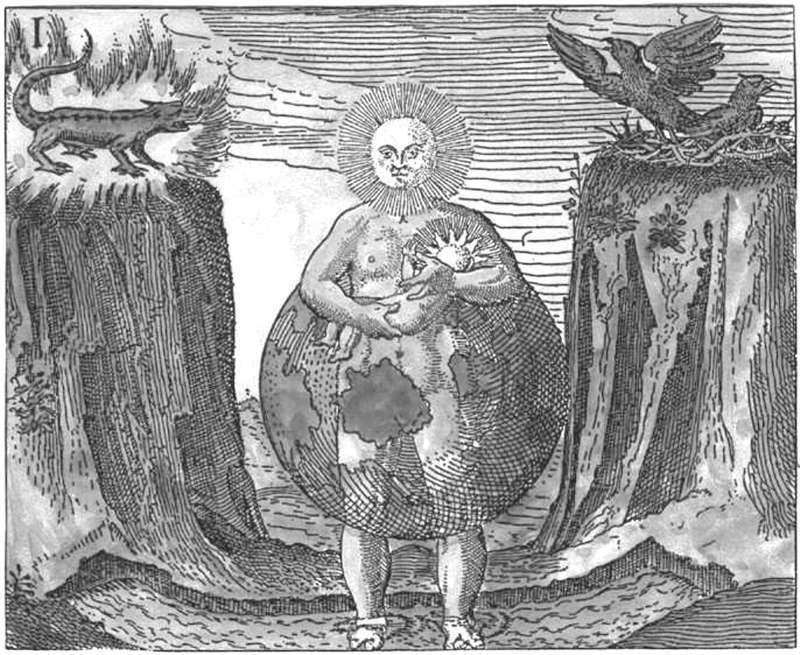 Community Training Weekends (CTWs) in December and May involve the participation of members of the Chicago Society of Jungian Analysts (CSJA). During the Fall and Spring CTWs, CSJA analysts join the ATP candidates for the Friday and Saturday morning class periods. The Spring CTW is held offsite on the third weekend in May. Candidates are also responsible for paying analyst consultation fees as well as paying for their own analysis. Applications to the Analyst Training Program are currently being accepted for the 2019-2020 training year. To apply, please download the Application and an Hours of Analysis Form for each IAAP-certified Jungian analyst with whom you have had personal analysis (minimum 100 total hours – See Admissions Requirements under the Overview tab for more information). The deadline to apply is January 15th, 2019. If you have any questions about the Analyst Training Program, please contact the director or staff.